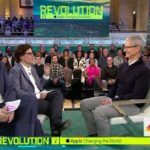 Last week, Bloomberg reported Apple was allegedly working on new features for the iPhone, which could entail touchless gesture controls along with curved displays. 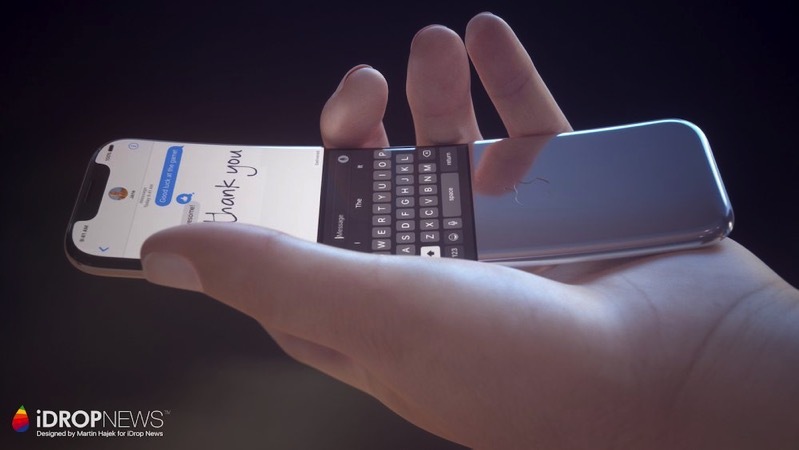 So of course, with this in mind, designers had to come up with concepts on what a curved iPhone could entail, right? 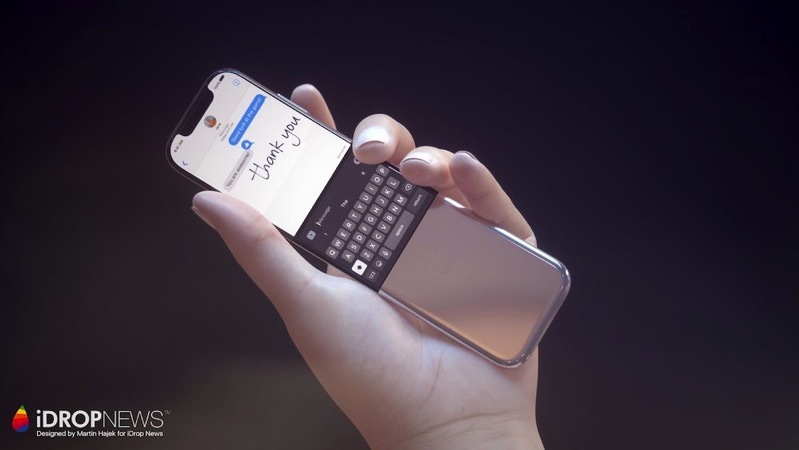 iDropNews recently shared some crazy concepts, of course designed by Martin Hajek, who is well known for his Apple-related concepts. 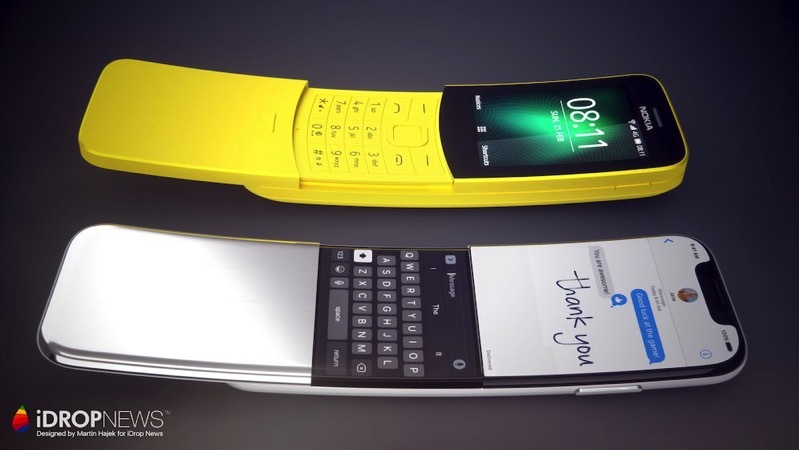 The renders below show a curved iPhone with a slider, similar to classic Nokia phones from the past. The curved iPhone concept also includes Apple’s ‘notch’ area for Face ID. Overall the display is smaller and more compact compared to today’s theme of screens getting larger and larger. Apple has long been rumoured to be working on some sort of curved iPhone display. Earlier this year, we saw other future iPhone concepts, such as this one which imagined a clam-shell design. 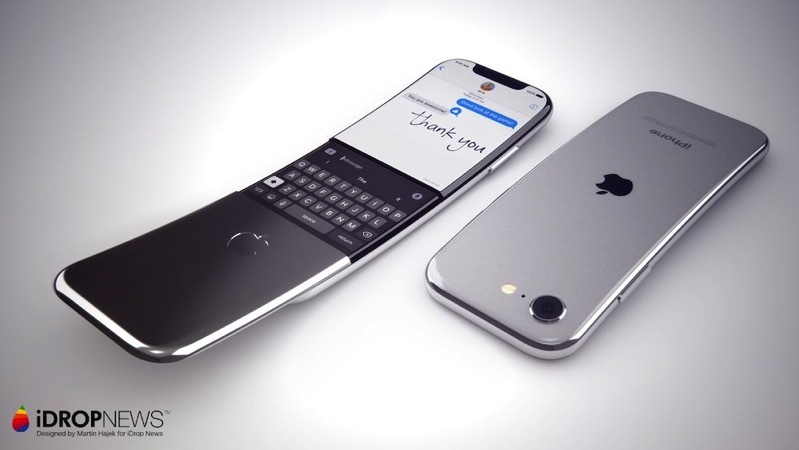 What do you think of this curved iPhone concept? Yay or nay?